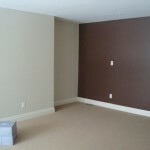 Need an commercial or residential interior painting company in the Ypsilanti Michigan area? Tree City Painting can help. 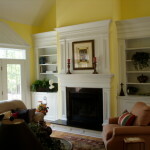 At Tree City Painting we work with our customers to make their vision a reality. 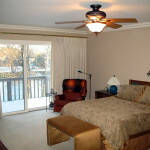 We consider all aspects of your project from budget to goals and provide guidance and advice along the way. Throughout the process we hold ourselves to a high professional standard and always create a space that matches our customers individual style and taste. 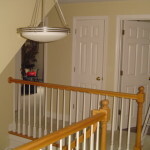 We don’t believe in surprises, our quote is the final price. Contact us to see what specials are available, we provide discounts on painting services to both seniors and MCard holders. Your job is always our top priority. We don’t split time between projects which means once we arrive we work until we’re finished.